The firm, which sells popular models like Tata Harrier and Tata Nexon, has sold a total of 1,14,797 units in the same month last year. Tata Motors has reported that the global sales of all passenger vehicles were at 59,686 units, lower by 15 per cent. 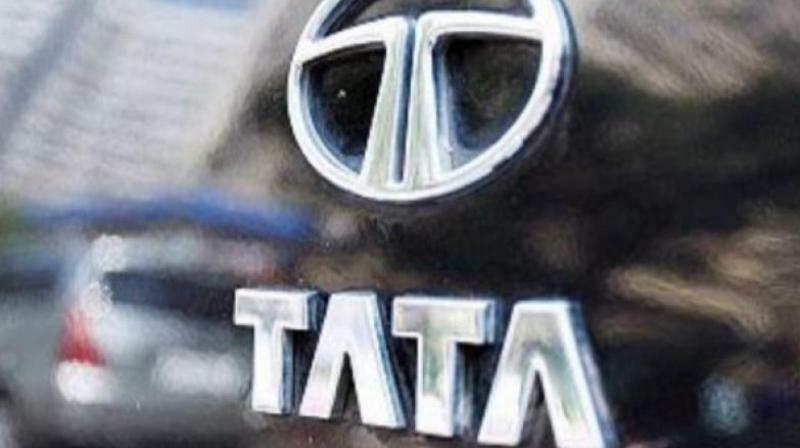 Pune: Tata Motors reported a 12 per cent fall in its global sales, including its British luxury car brand Jaguar Land Rover at 100,572 units. The firm, which sells popular models like Tata Harrier and Tata Nexon, has sold a total of 1,14,797 units in the same month last year, the company said. Also, global sales of all Tata Motors’ commercial vehicles and Tata Daewoo range fell by 9 per cent at 40,886 units.